Congratulations to 2019 winners Steve Simpson and Dave Jackson. Steve is pictured receiving their awards from Clerk of Course Chris Woodcock. 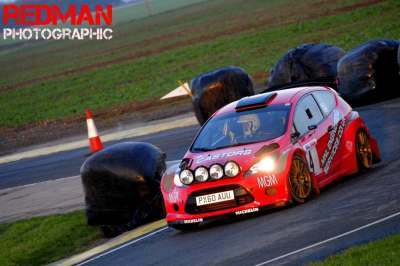 We welcome back Plastics 4 Performance as title sponsor of the Hall Trophy Rally - approx. 40 stages miles of smooth tarmac at Blyton Park Driving Centre. To all marshals, officials, communications and safety team and the competitors, my sincere thanks for everyone's efforts on Saturday. It was a brave schedule, we had all 4 reserves turn up and no drop outs on the day, so with the Stewards agreement we let them run, further pushing our luck with the schedule. But with awesomely fast turn rounds and great work from all the team we managed to keep to schedule and the last car was out of the stage 8 minutes before curfew at 6pm. 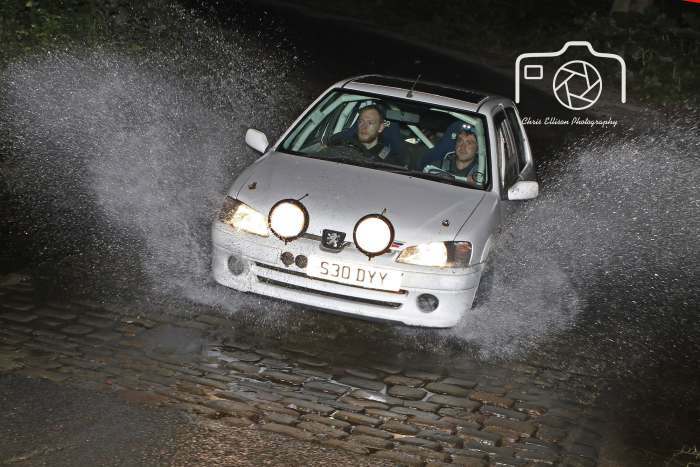 Once again the event is run in conjunction with Clitheroe & District Motor Club and supported by Chris Mellors & SORT Oils. This will be the 21st year that MEM and the Mellors have supported the event, for which we are extremely grateful. I would just like to say a massive thank you to the organising team for all the hard work on this year's event. We are not a huge team but everyone mucks in. From the set up crew, through to results, through to catering. Fantastic all of you. To Taybridge Construction for their continued support. I would also like to thank all the Marshals for giving us your valuable time. Without whom we could not do what we do. To the competitors both new and old to the Clitheronian for showing your support to the event. I hope you all enjoyed it regardless of how your night went. Well done to Dan Sedgwick and Sam Ambler on a well deserved win. Commiserations to those who just missed out. 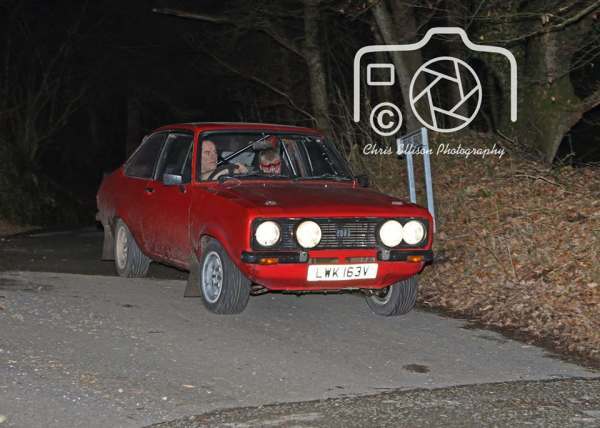 CDMC's next event is the Burnt House Car Trial on Sunday 10th June. After last summer's successful evening event, we are running a full day, dual permit (Nat B and Clubmans) trial. 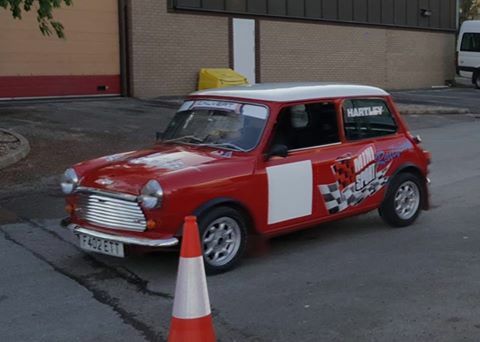 The Nat B event is a round of the ANCC Car Trial Challenge and the SD34MSG Non-Race/Rally Championship, which requires a minimum of a Clubman Competition Licence. 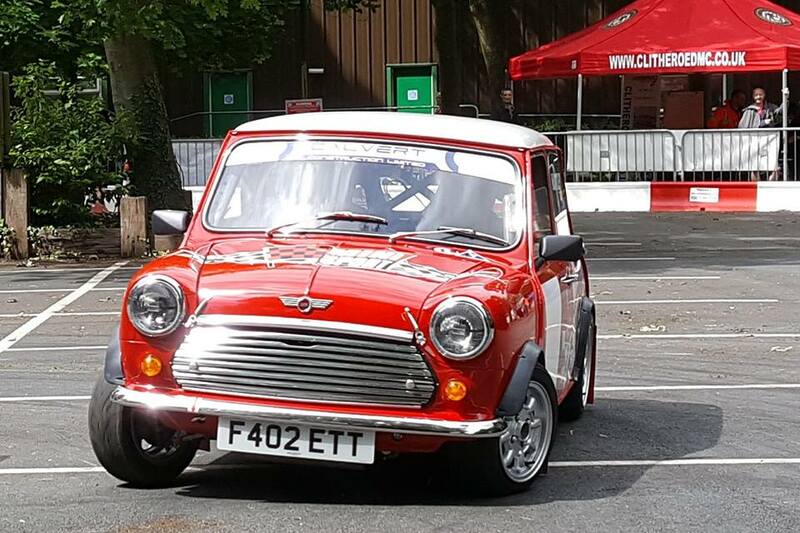 For the Clubman event, competitors just need a valid club membership card. 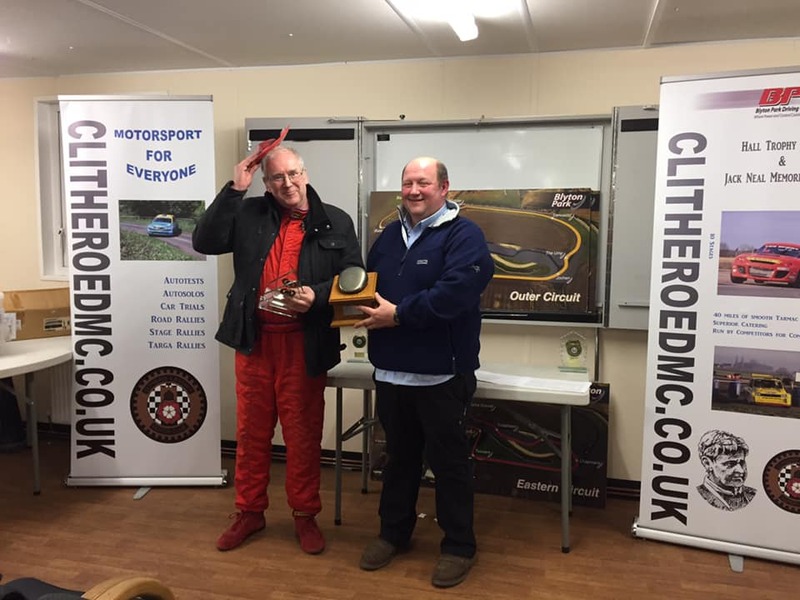 A big thankyou to Tony Harrison for the use of the venue and thankyou to everyone that supported the event, both marshals and competitors. 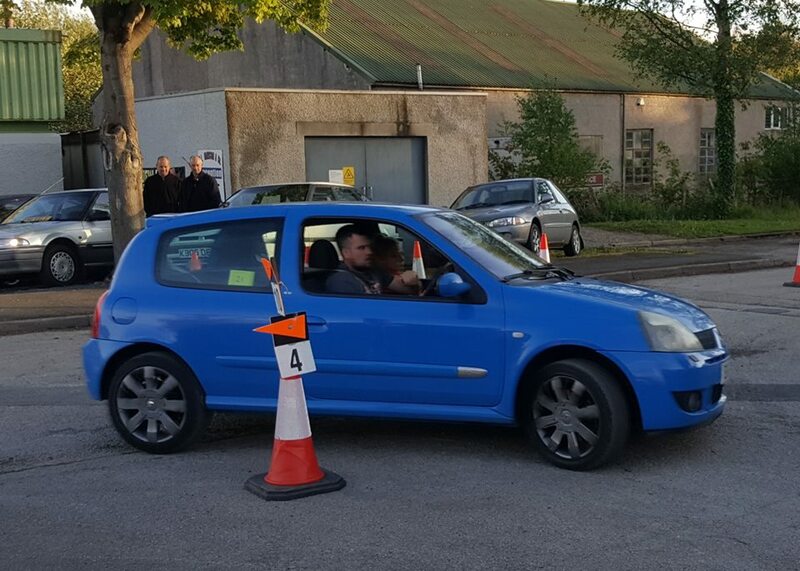 On behalf of all the organising team and Clitheroe & District Motor Club, I want to wholeheartedly thank all of the marshals that made Saturday night's Primrose Trophy Navigational Rally possible. After a small shortfall in numbers, I was truly amazed at the willingness of crews to go the extra mile and help us out when we needed it most. 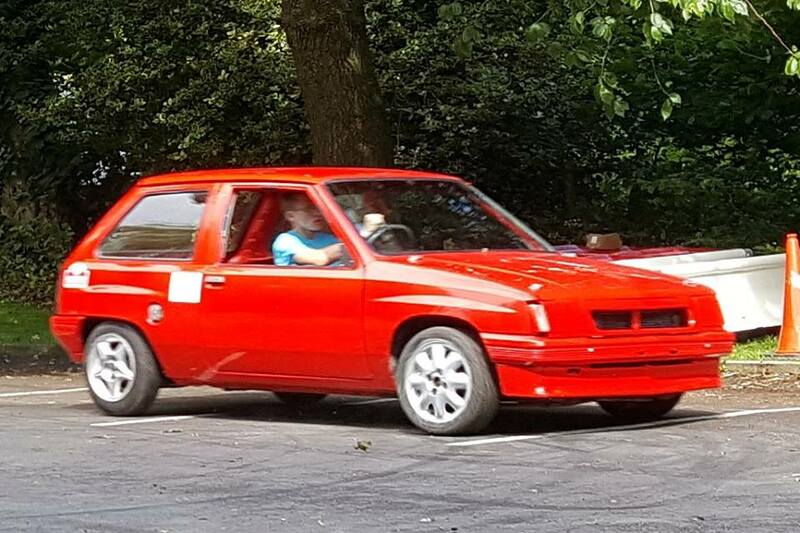 Without you guys and gals, there would be no rally. A great day at Myerscough College Open Day. Lots of competitors and we put on a great show! Big thank you to everyone who turned up to help. Lots of passenger rides given, so thank you as it's not easy having strangers next to you.